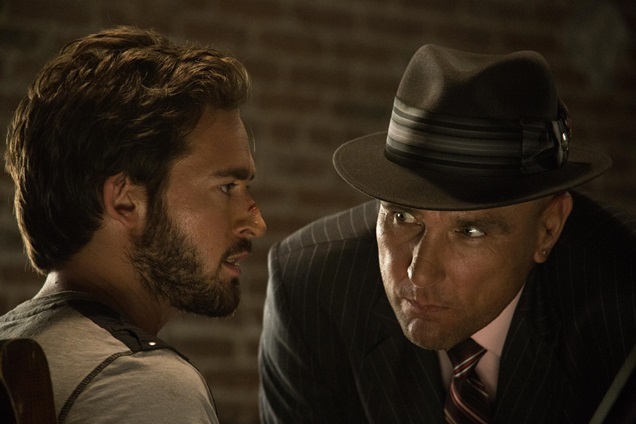 WillKemp.org » Blog Archive » Cinedigm acquires The Midnight Man for U.S release ! « “Girlfriends Guide to Divorce” Season 2 premiere date Dec.1st! This entry was posted on Wednesday, September 30th, 2015 at 7:30 am	and is filed under Uncategorized. You can follow any responses to this entry through the RSS 2.0 feed. Both comments and pings are currently closed.